Have you ever dealt with an air conditioner emergency in the middle of summer? If so, you understand how uncomfortable it can make things for you and your family. The best way to avoid this is by keeping your HVAC system in good working order. This means having yearly tune-ups performed. During a tune-up, a professional will ensure any major problems get taken care of quickly. However, even if you don’t notice an issue, they’ll perform some necessary upkeep. 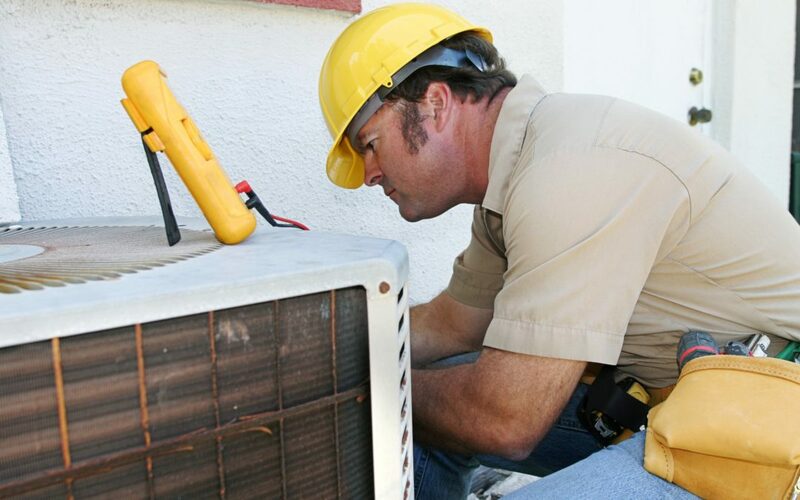 Keep reading to learn what you can expect from a home ac tune-up. An HVAC tune-up typically begins with a general inspection. This will alert the technician to any major issues with your system. In addition to inspecting all the equipment and essential components, they can also check for carbon monoxide leaks. They’ll turn your unit on to see how it’s running and look for any red flags. Make sure to tell the technician if you’ve noticed anything different or have seen a rise in your energy bills. Keeping the air filter in your AC clean is essential to the longevity of your system. Not only does a clean filter prevent other components from getting dirty, but it also ensures proper airflow. It’s up to you to replace your air filter once a month, but the technician will likely do it as part of the tune-up. They can also check the outside unit to see if debris such as grass, dead leaves, or tree limbs have blocked it. Even if you keep up with replacing your air filter, certain components still get dirty over time. A tune-up involves cleaning these components. The condenser and evaporator coils play a big part in the efficiency of your HVAC system. A technician will clean them on both inside and outside units. If you suspect your air ducts are dirty, ask the technician to check them. You may need to schedule a separate cleaning. The refrigerant in your AC helps cool the air during the summer months. If the levels become too low, you’ll start noticing it’s harder to keep your house comfortable. During a tune-up, a technician will check the refrigerant levels to determine if you need a charge. If the levels are low as a result of a leak, they’ll be able to pinpoint it and make the necessary repairs. Your HVAC unit works year-round, which means components will eventually wear out. In order to get the most out of your AC, you’ll need to replace old parts. During a tune-up, your technician will look at components such as fan blades, capacitors, the motor, and any bearings or belts. If they notice something’s in bad shape, they can replace it with a new part. The best time to have a home AC tune-up performed is right before the mercury starts to rise. This helps you avoid an unexpected breakdown that requires costly repairs. Play it safe and have a qualified technician perform a tune-up so your system runs efficiently all summer. 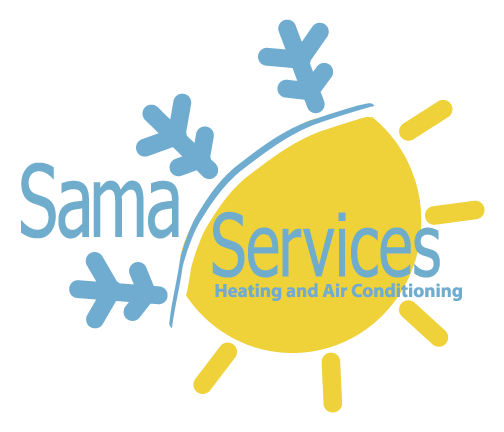 We provide a wide range of HVAC heating and cooling services in New Castle County, DE. Contact us today to schedule your next service.